Dickens Fairs around the country have begun their celebration of the acclaimed novelist Charles Dickens. If you’ve never attended one before you are in for a wondrous adventure! Vendors, Musicians, and Entertainers all dressed in Victorian era clothing and filled with the characters from Dickens’ Christmas stories. You can enjoy all the festivities in your everyday clothes or join the experience and dress the part! Need help with costume ideas? Take a look at our gallery below of some of our customers who’ve gone before or take a look at the outfit ideas we’ve put together. We’ve taken images of Charles Dickens characters and offered our suggestion on how to achieve that look. 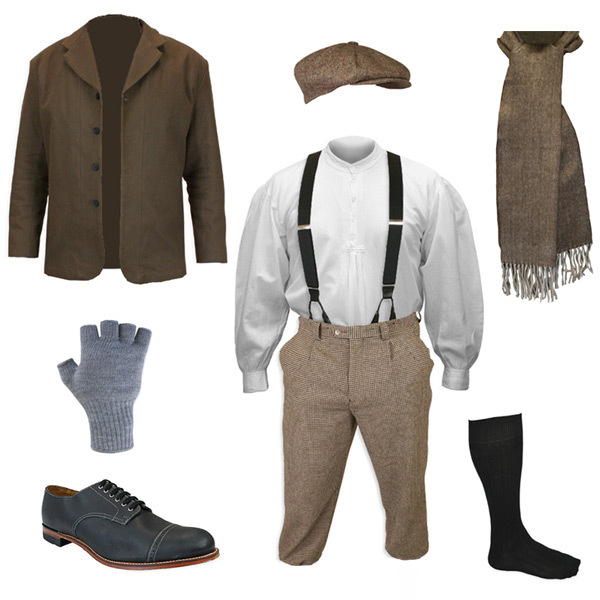 Each blog has an outfit to consider. If you’re in the San Francisco Bay Area, check out The Great Dickens Christmas Fair! 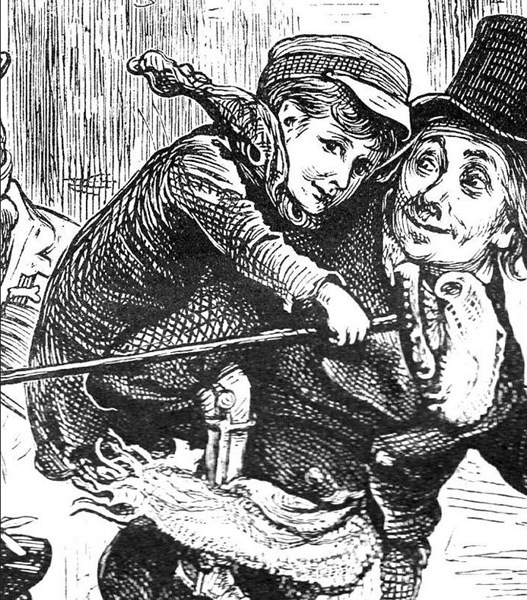 It’s one of the largest and longest running Dickens Fairs. It’s open until December 18th. Check out their website for ticket prices and more information. Check your local media for the nearest Dickens Fair and join the celebration before its too late! Click here if you missed Part 1 or Part 2? Don’t forget to share any photos you may have taken at these events wearing your Historical Emporium outfits! Enter our monthly Photo Contest for a chance to win a $200 Emporium Stores gift certificate. ← Westworld Marathon and Season Finale!